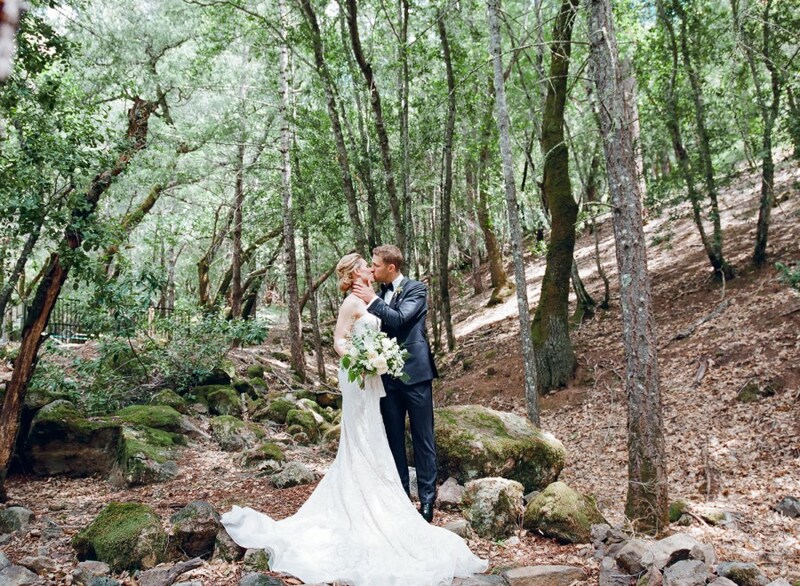 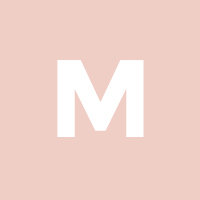 This California couple took their love to the great outdoors, taking portraits in the woods and farm tables at the reception at the wildly popular Calistoga Ranch. 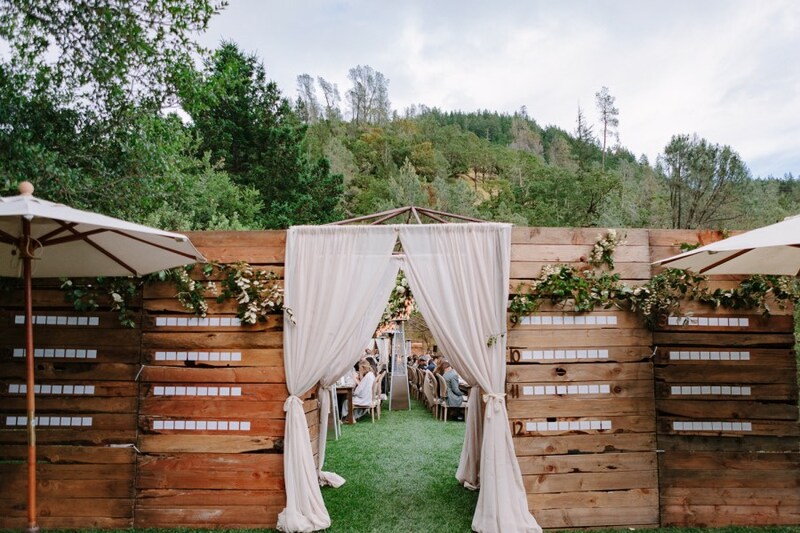 The de Jaureguis provided the stunning images to look through, and L’Relyea Events planned this organic yet luxury affair. 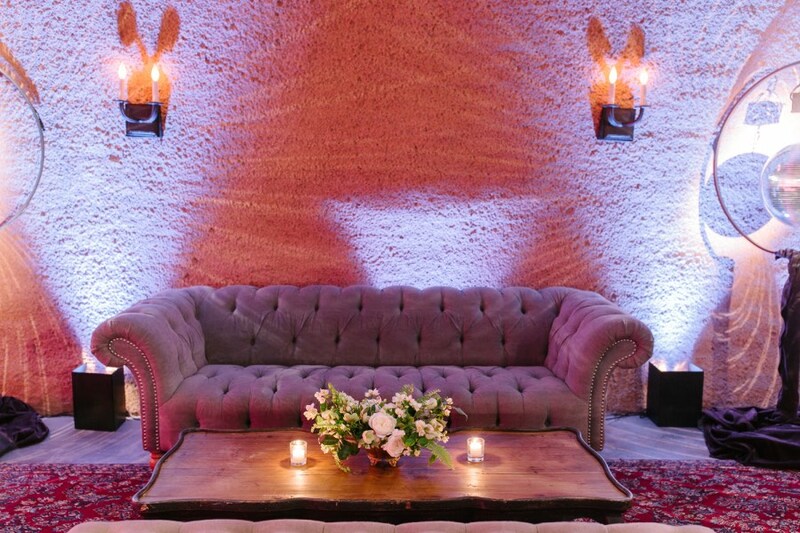 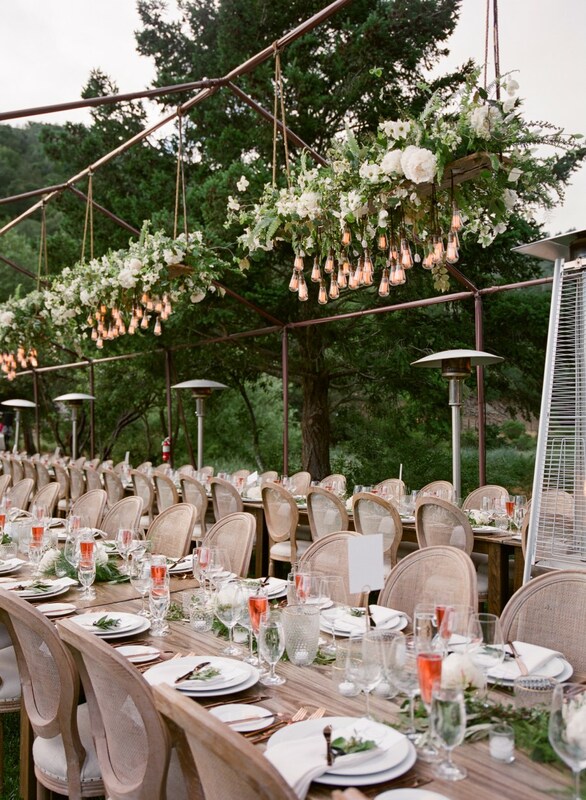 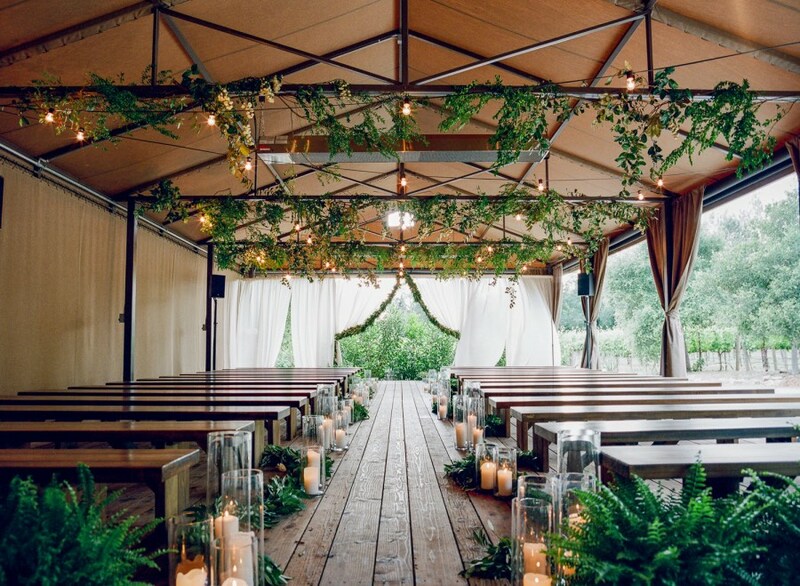 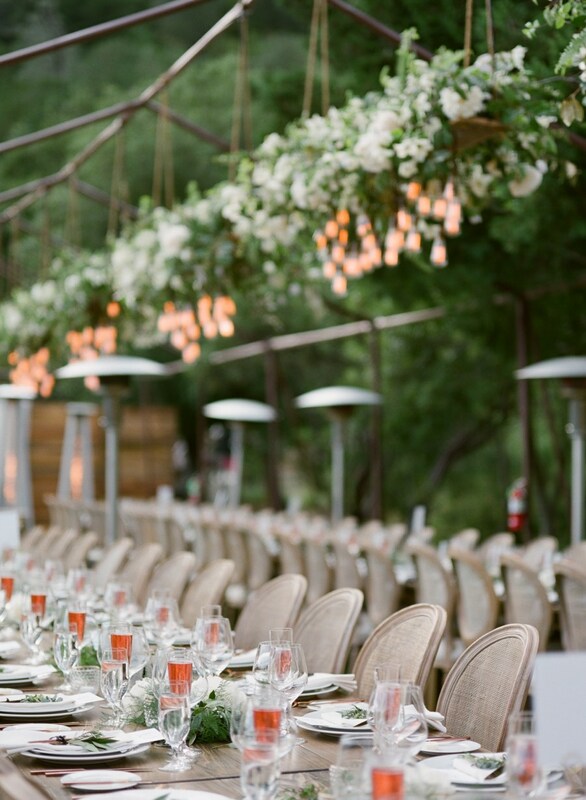 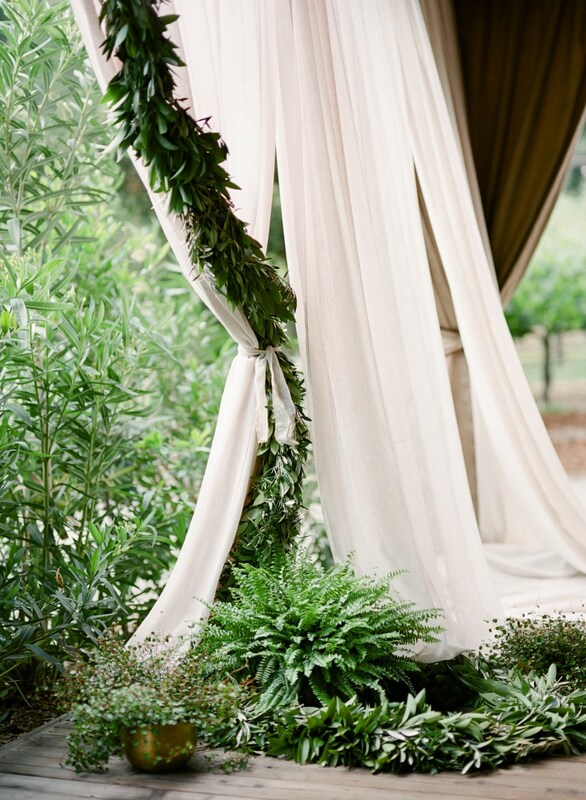 The unique ceremony took place in a tent while vines and green garlands laid across the ceiling bars, while vibrant fern plants and exquisite lighting lined the aisles down the wooden benches. 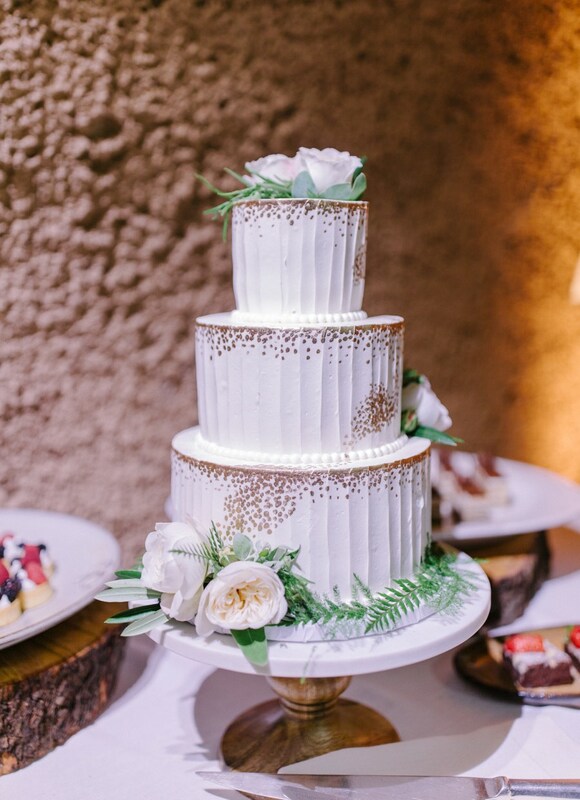 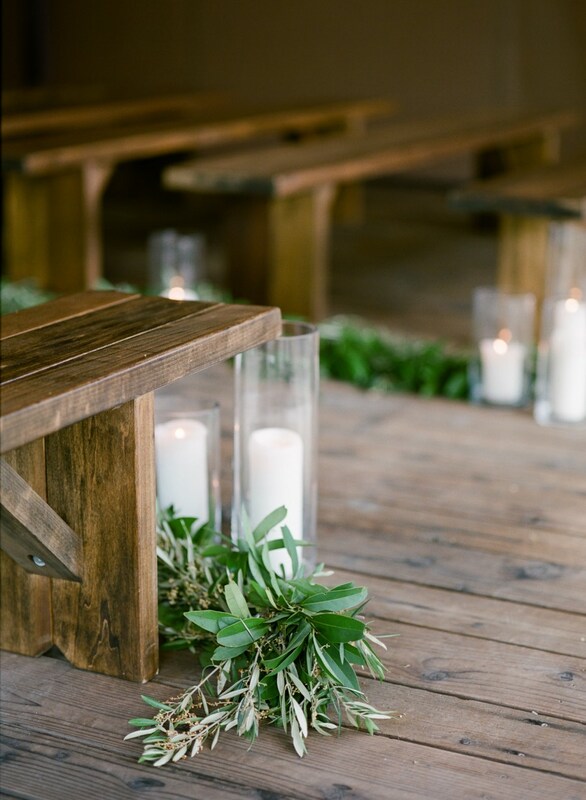 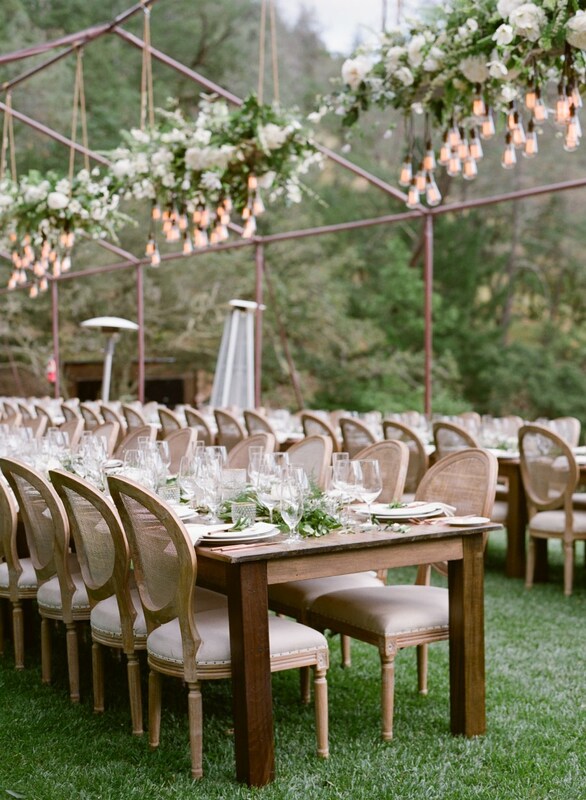 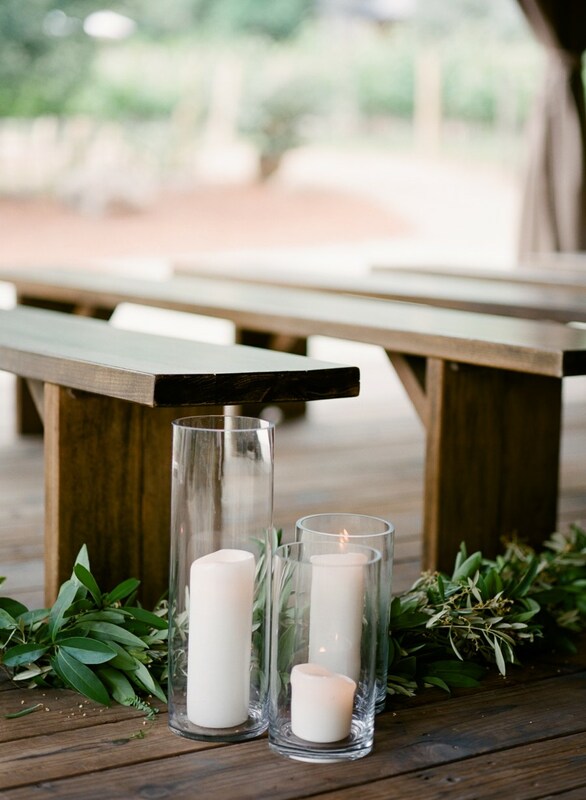 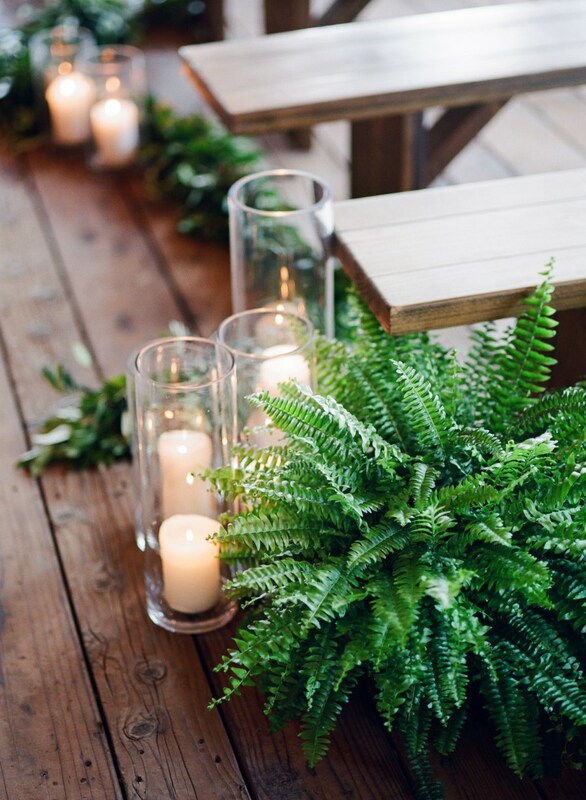 This outdoor wedding focused on a natural and lush atmosphere, making the stand-out details be the lighting and the greenery. 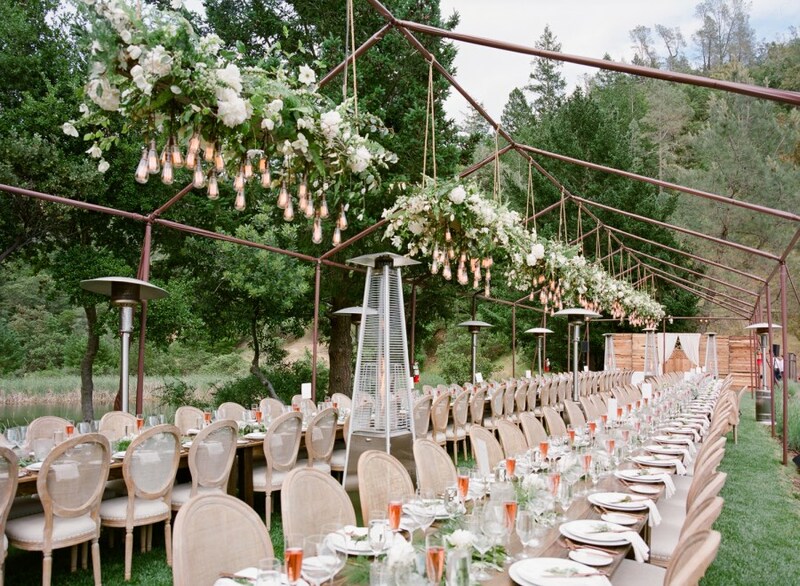 The gorgeous reception featured incredible floral chandeliers arranged by Loop Event Arts, while the rest of the decor remained simply classic. 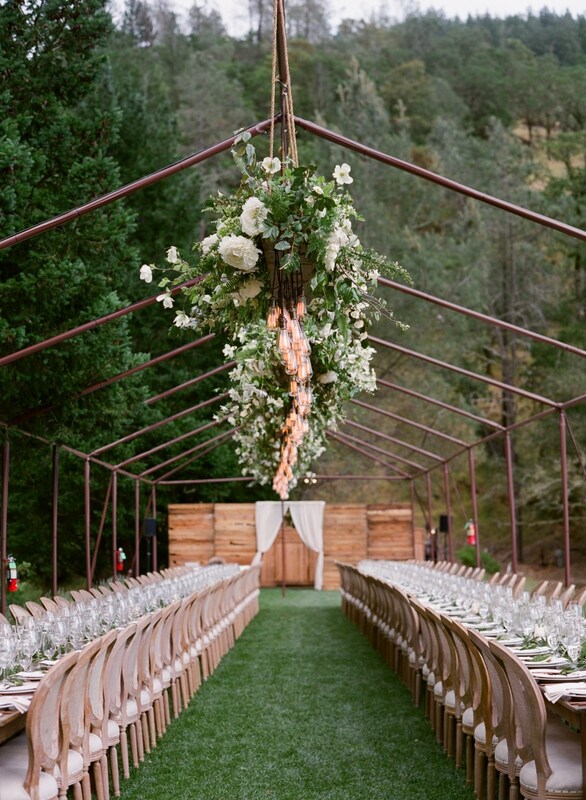 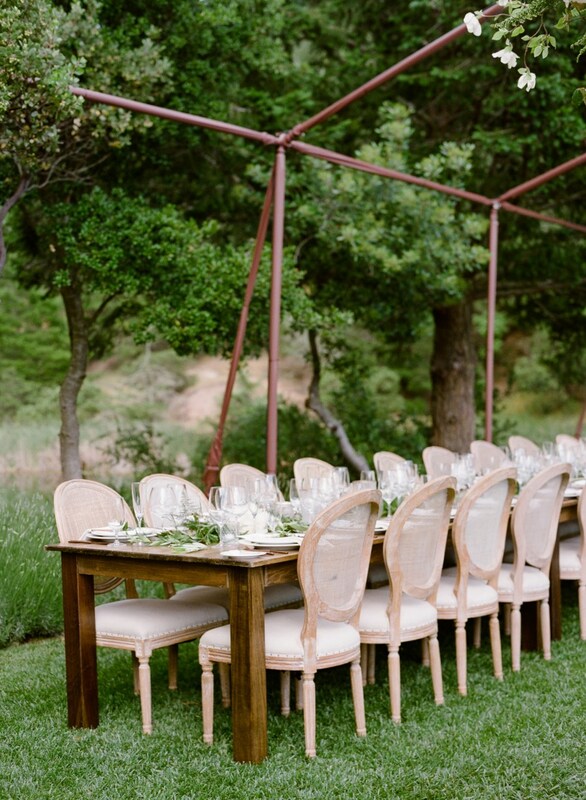 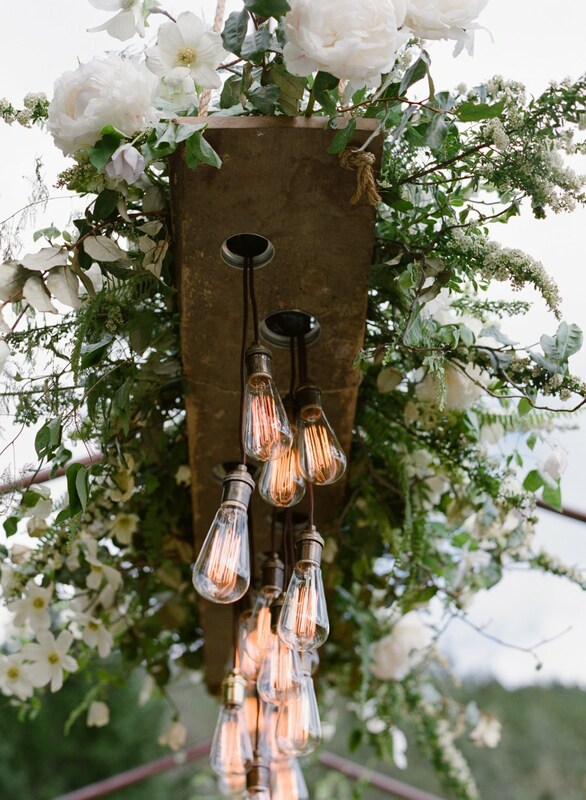 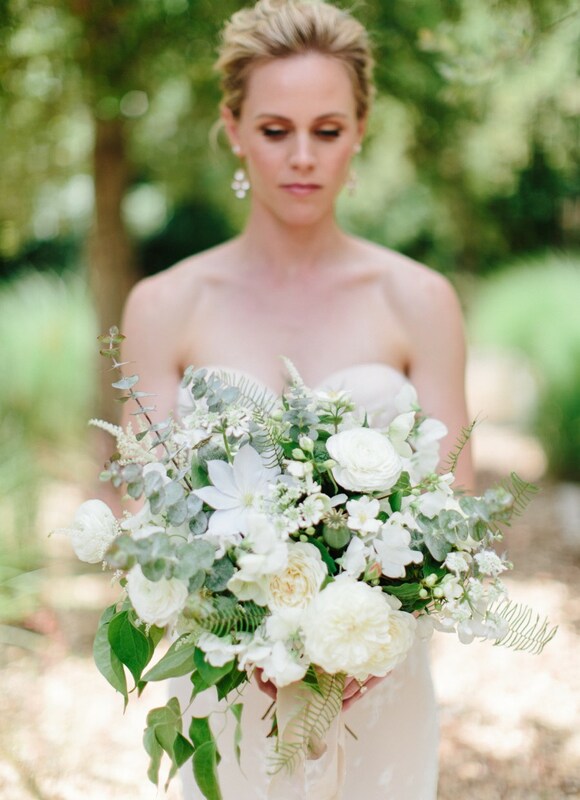 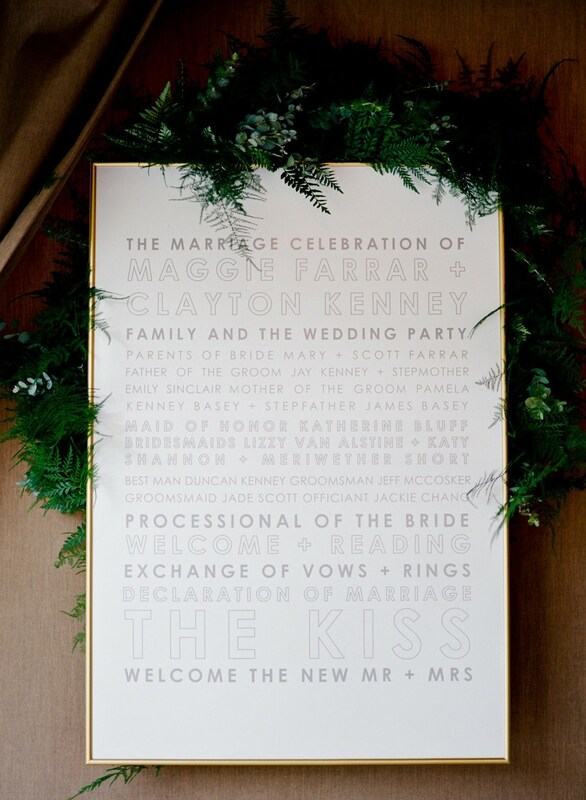 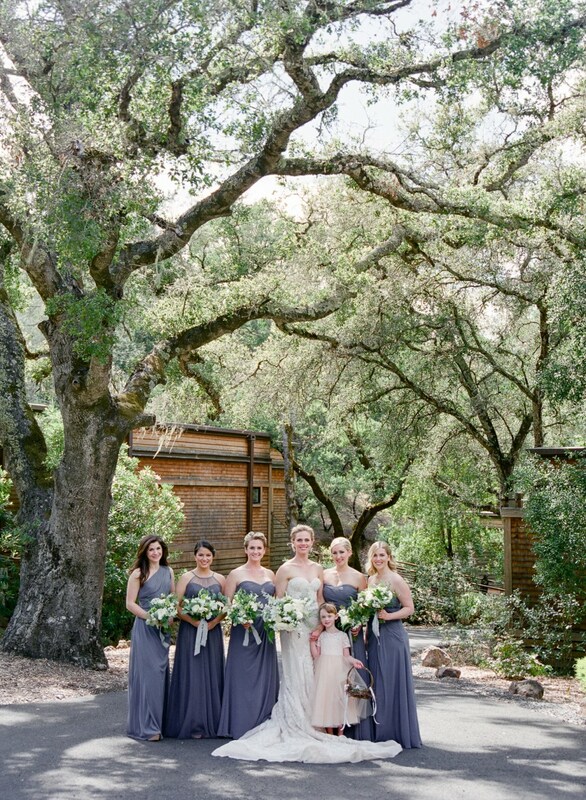 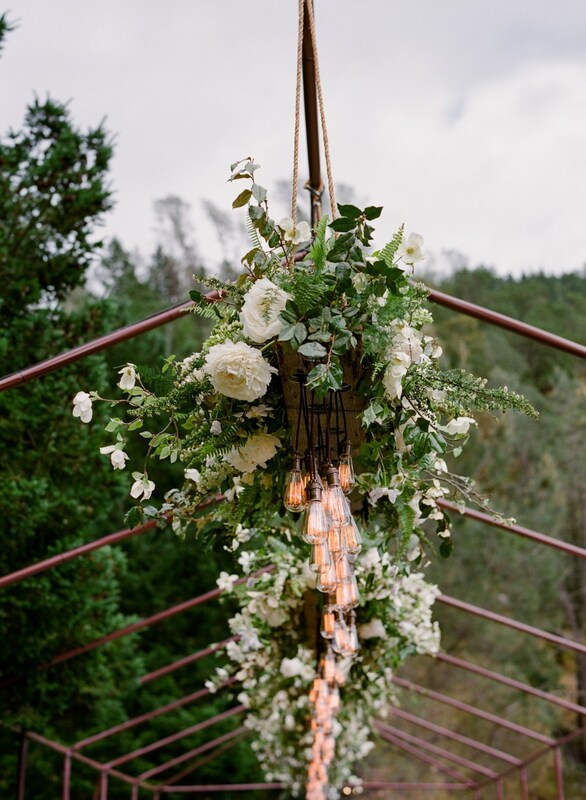 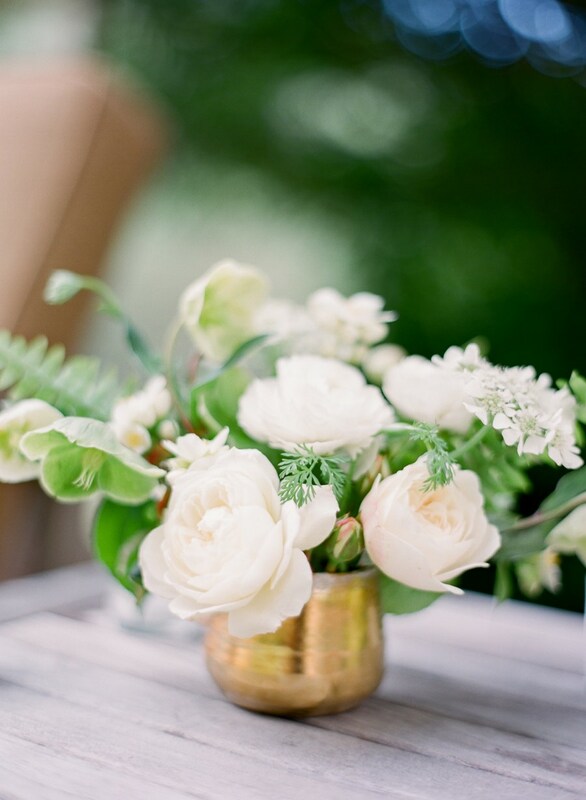 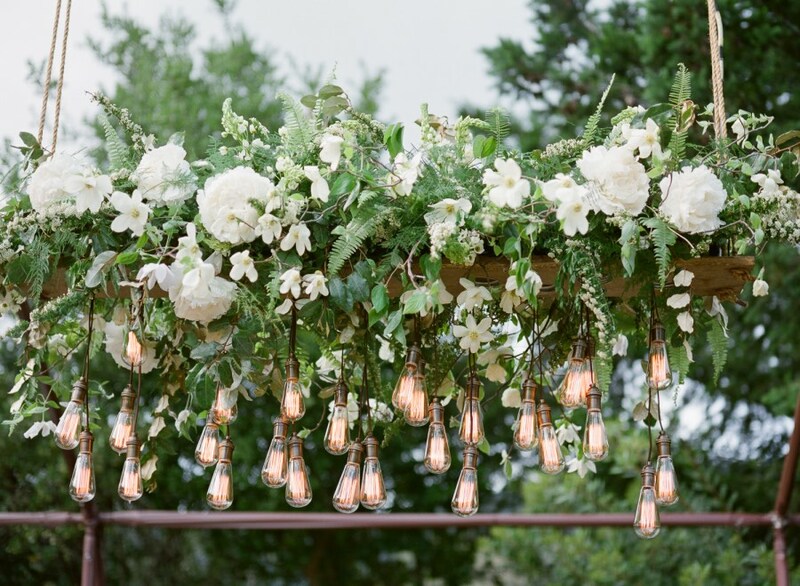 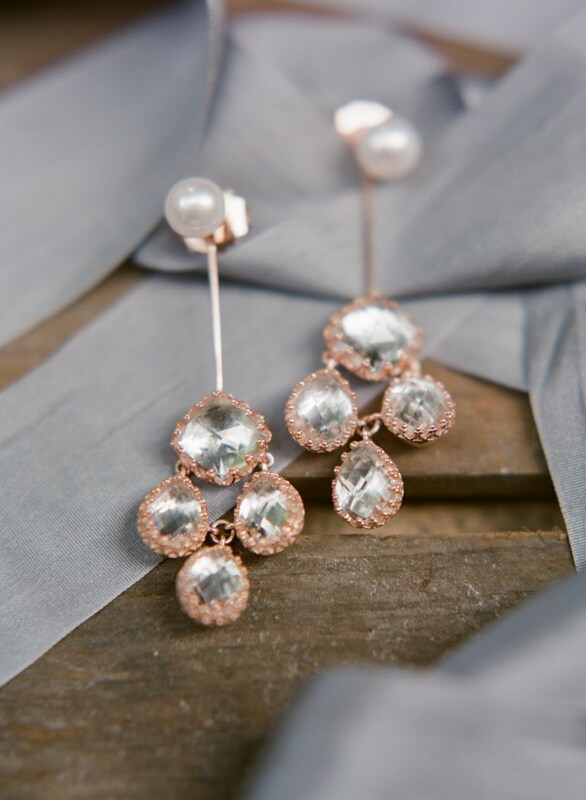 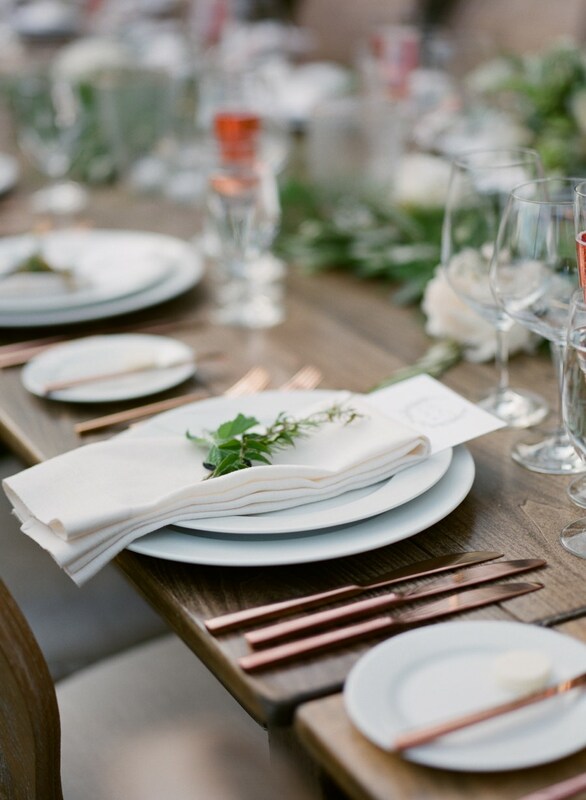 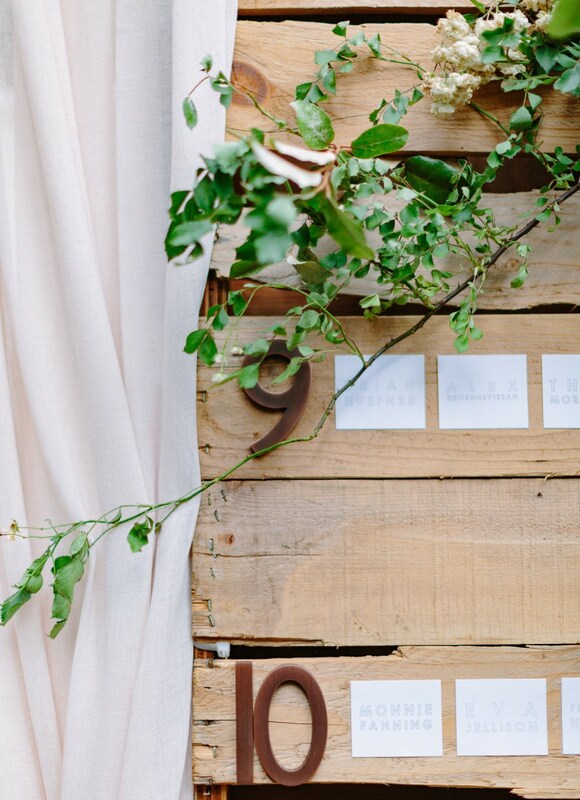 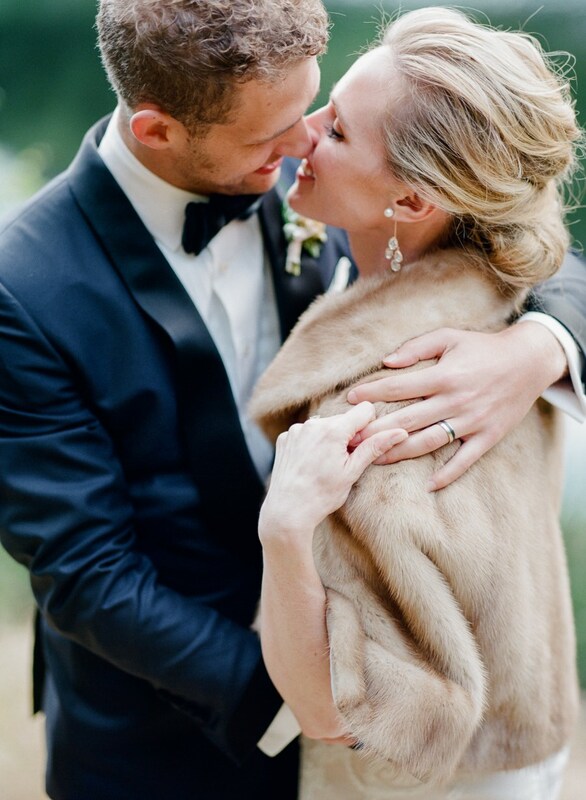 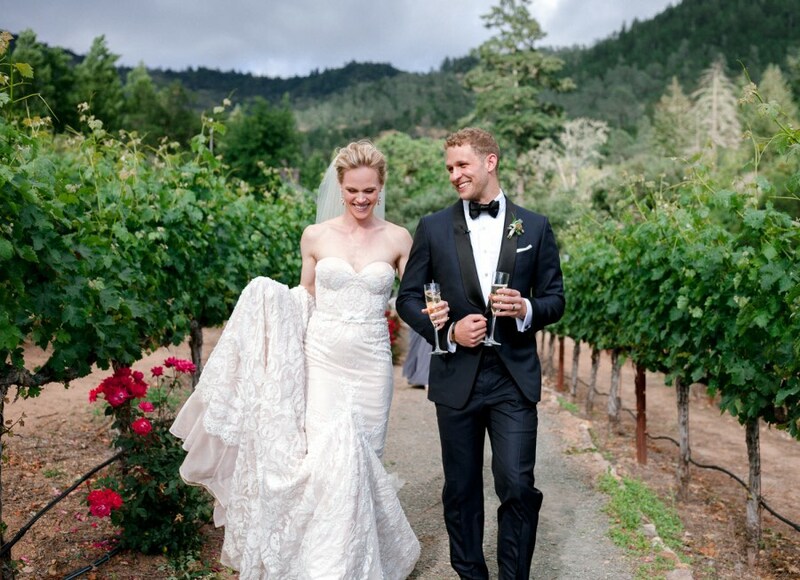 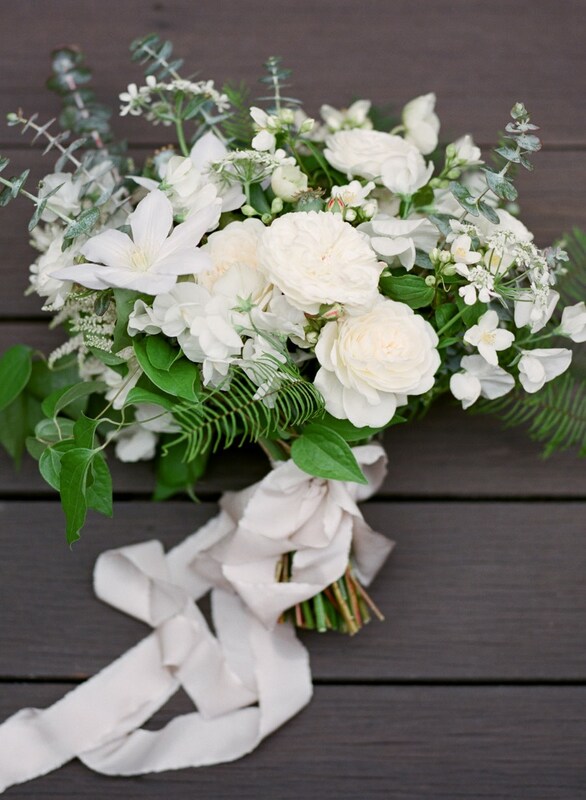 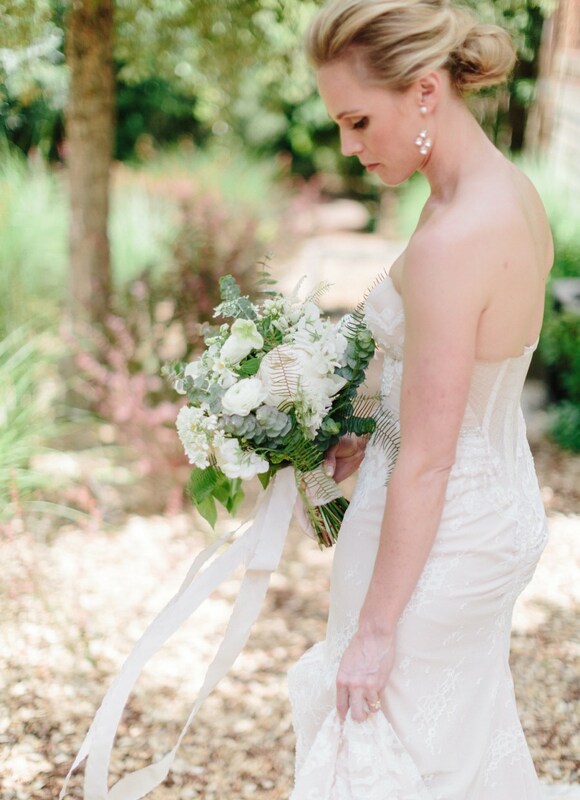 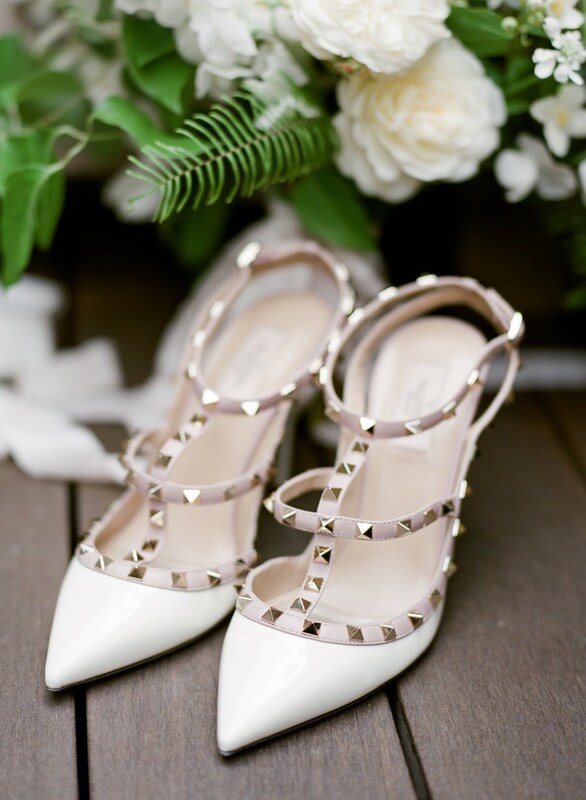 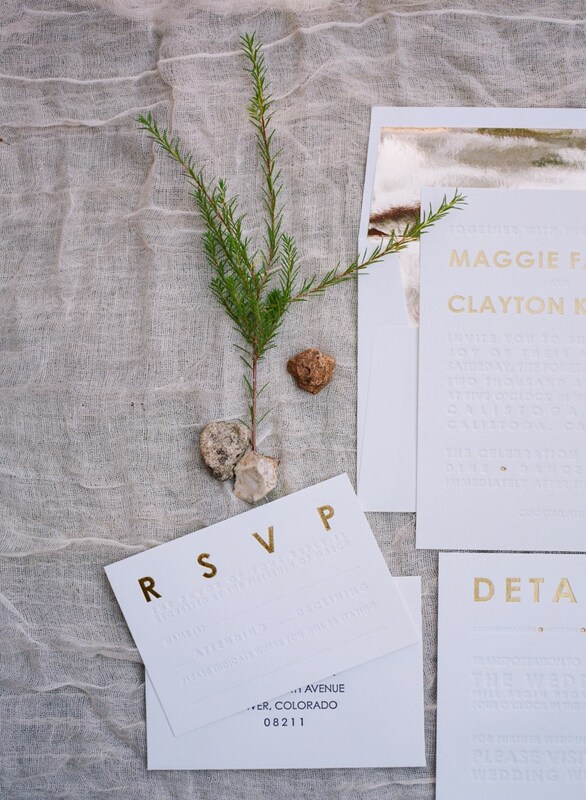 Step into this dreamy rustic outdoor wedding that’s exploding with fine details!